Coriander 'Leisure' has been bred for large, flavoursome leaf production. This variety is extra slow bolting and is great for hot weather regions. The plant and leaf types are similar to Santo cilantro. 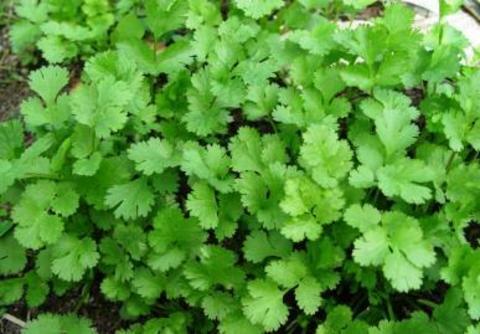 Corriander is also referred as Cilantro although Cilantro is actually the leaves of the plant. All parts of the plant are edible, the leaves taste very different than the seeds, similar to parsley but juicier & with a hint of citrus. 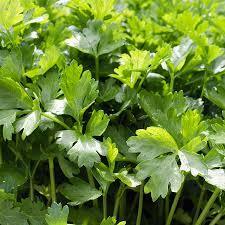 Cilantro, also known as Coriander, Chinese parsley or dhania, is an annual herb in the family Apiaceae. 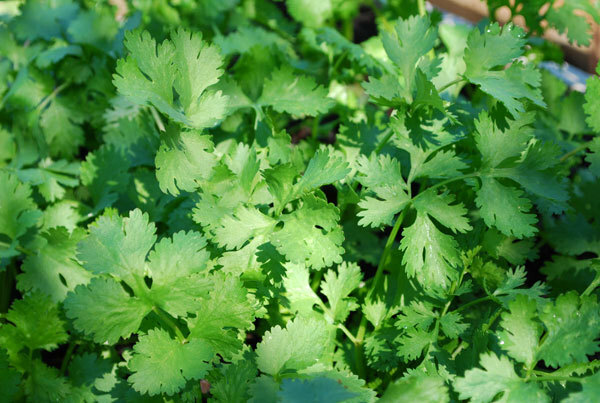 Coriander is native to regions spanning from southern Europe and North Africa to southwestern Asia. It pungent leaves (Cilantro) are used in Asian and Mexican dishes (Salsa). 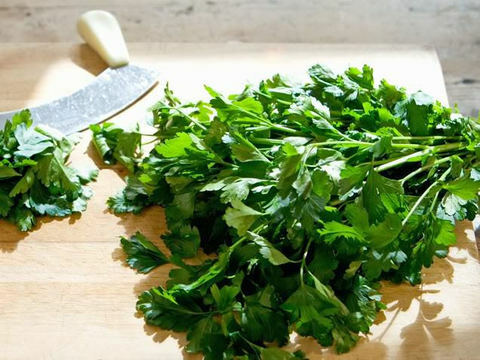 Cilantro or coriander herb also contains an impressive list of nutrients, essential oils, anti-oxidants that are required for optimal health and wellness.